Gas Gasses are useful for generating power and they may have other uses in the future. (Hydrogen generates 5000 power per canister.) 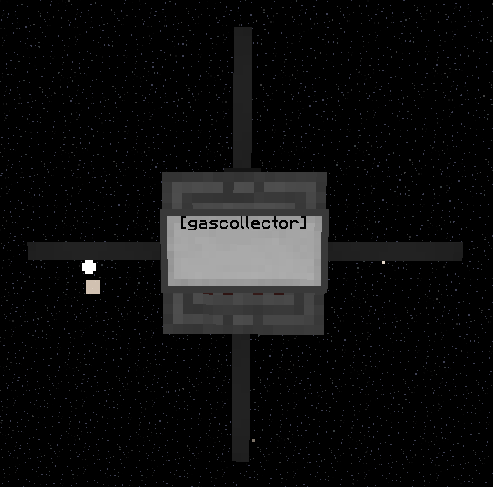 You collect gasses using gas collectors and store them with gas canisters. You can see how to make those below. Gas Collectors Gas collectors are simple contraptions that can be used to collect gas. 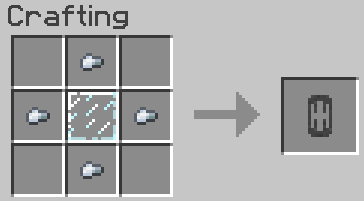 They require at least one end rod to collect gas (You can see how to make those on this page). 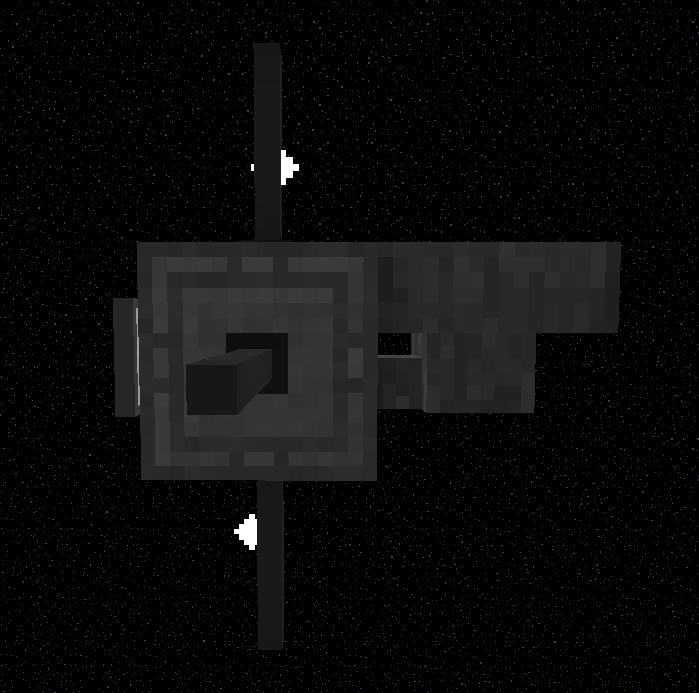 To use them, put a focusing lens in the "fuel" slot and put at least one gas canister in the "smelting" slot . It should start smelting and slowly fill it with gas, then put it in the hopper.